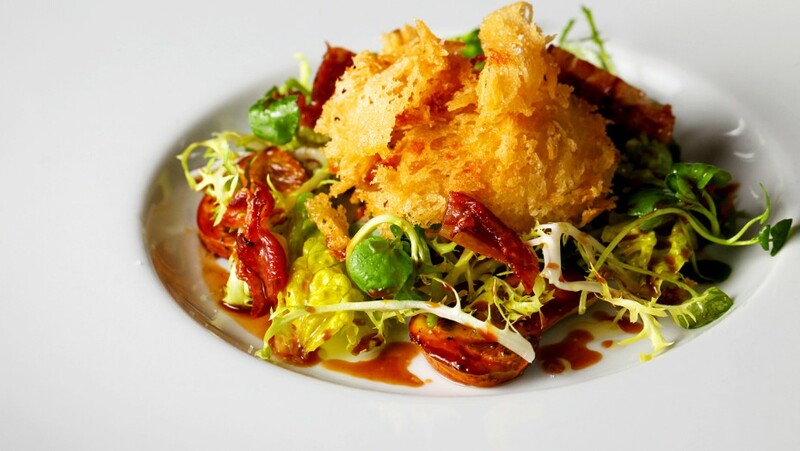 The Cross, Kenilworth is a Michelin starred pub restaurant serving excellent food, cooked by award winning chefs. 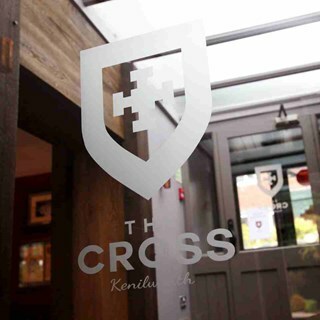 The Cross started out as an inn back in the 19th century and was recently refurbished to reveal its original features. 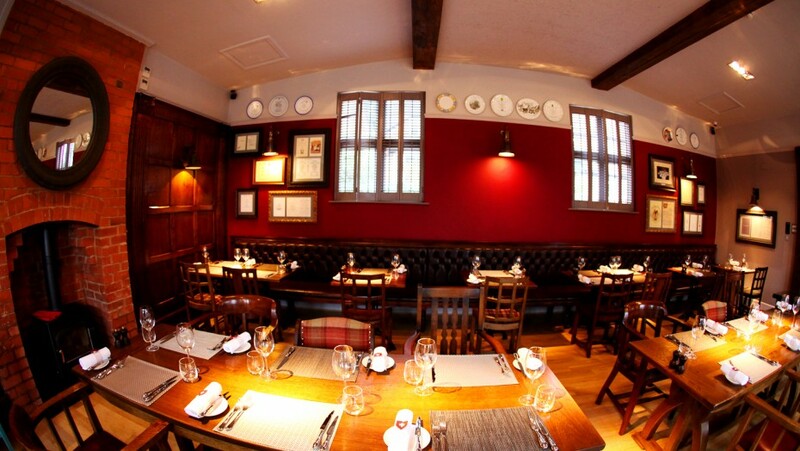 Expect a warm welcome, friendly service and stunning dishes, cooked using the very best local ingredients. Great quality food and without far to travel - perfect! Absolutely wonderful service and food! From the moment we entered, our server (I believe he was Portuguese) was extremely friendly and wished us a happy anniversary as I had written this in the notes when booking. 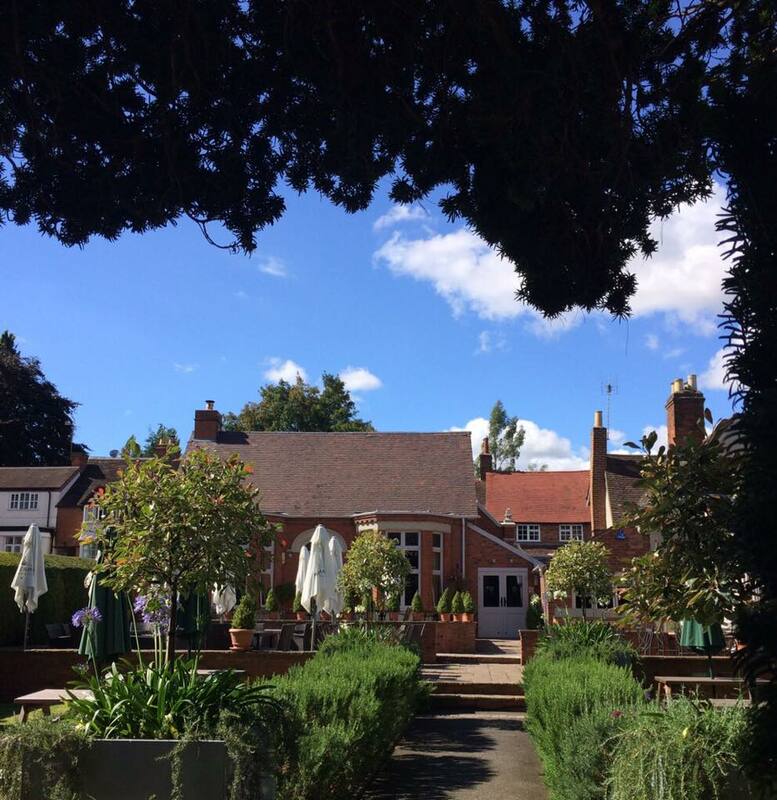 All the staff were extremely attentive and friendly and it was a lovely dining experience. We thoroughly enjoyed celebrating our anniversary at The Cross and will definitely be back! Being vegan, many places lack flavour and options however The Cross catered amazingly, they have their own vegan menu and three options for desserts, which is quite rare. Thank you for the lovely experience! Everything about our evening was superb. 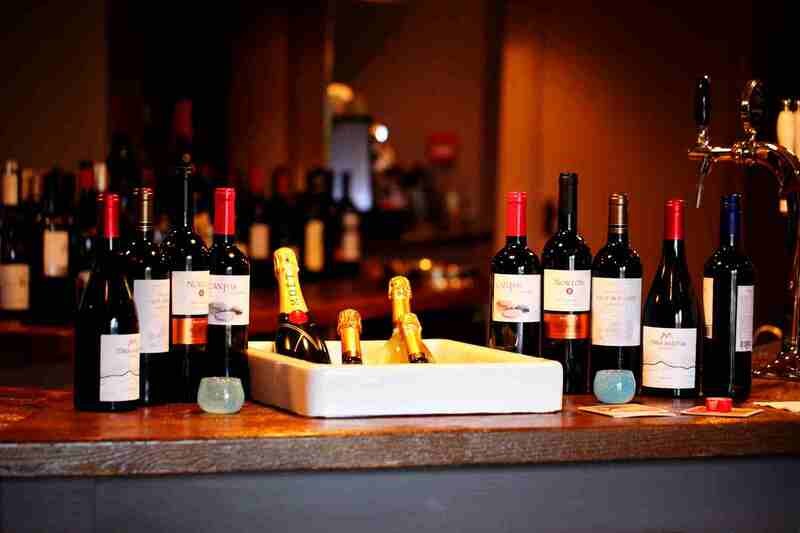 Waiting staff were very knowledgeable and friendly and the quality of the food was excellent. It was my wife's birthday and she was delighted to receive a signed card and a complimentary dessert. Excellent food & service as usual, another enjoyable dining experience. 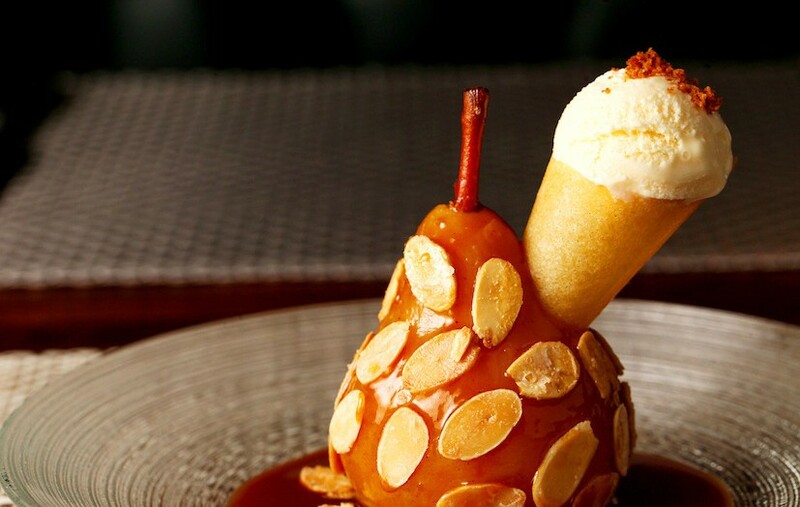 Really enjoyed the experience of the taster menu, the service was excellent. 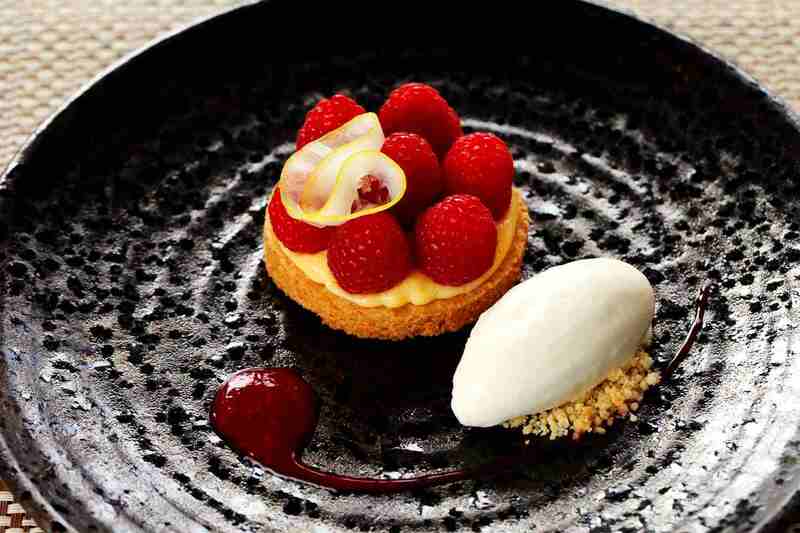 £45 for the taster menu wine didn't seem to be as good value for money as the food. Highly impressive meal and a restaurant of standards and expectations. We felt pleased and can strongly recommend. Worth a drive from a far and booking local to get the full benefit of the menu. The pavlova was an absolute taste bomb! It was our anniversary celebration and on our table when we arrived was a card signed by all the staff  wishing us a happy anniversary. At the end of the meal, complimentary truffles were brought out on a plate with happy anniversary written in chocolate. All these little touches make the day complete. As far as the attentiveness, quality of food, drink, service etc, this was second to none. See you again soon. 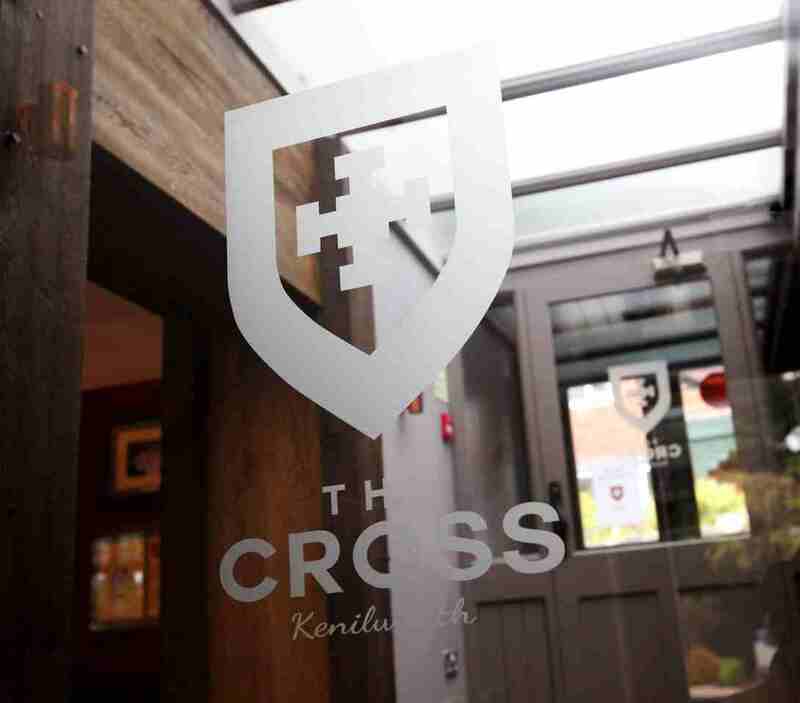 Had a fabulous time at The Cross restaurant, the food was extraordinary and the service was excellent! Would definitely recommend to anyone who is looking for a place for dinner for a for special occasion. Superb! Excellent meal, great service, friendly and helpful staff and delicious food. Maybe a little on the expensive side but worth it for the experience. Wonderful food & excellent service. Can't wait to go again! Although we enjoyed our meal, we were extremely surprised that this was a Michelin starred restaurant. The food and service were of a good standard, but I would not say any more than that. 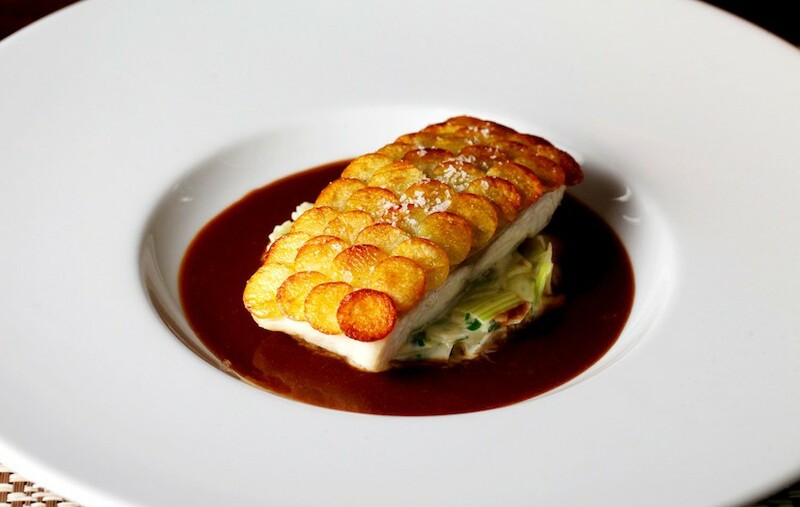 We have eaten at far better restaurants that are not Michelin starred and the Michelin starred restaurants that we have eaten at have been significantly better than at The Cross. In summary, if you want a nice meal out in a relaxed atmosphere, this is the place. If you want an exceptional dining experience, this is probably not the place. Warm and friendly welcome as usual. Overall excellent. High expectations exceeded again. Superb food and service. Our guests were totally wowed. Food was nice but below our expectation as a Michelin star (compared to visits to others e.g Hampton Manor and Purnells). Service was OK but quite often the staff interrupted our conversations or seemed to ‘get in there way’, simple because they wanted to lay new cutlery down or ask us about more drinks. Which is fine, but their timing could have been better. What a wonderful place for a relaxed lunch with friends! Time to talk and catch up without distractions and enjoying the most excellent food delivered with friendly and fantastic service. Thank you to everyone at The Cross! Another excellent night, really busy night for the staff but did not affect us in any way. 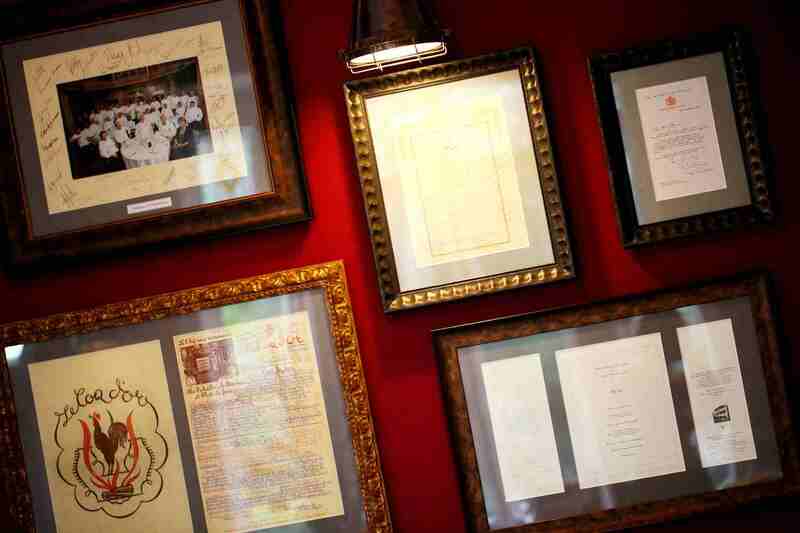 Good atmosphere, happy staff and great food.